We believe that every business should be powered by software that's easy to live with. 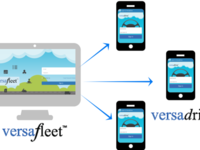 With VersaFleet, everyone can have world-class operations. 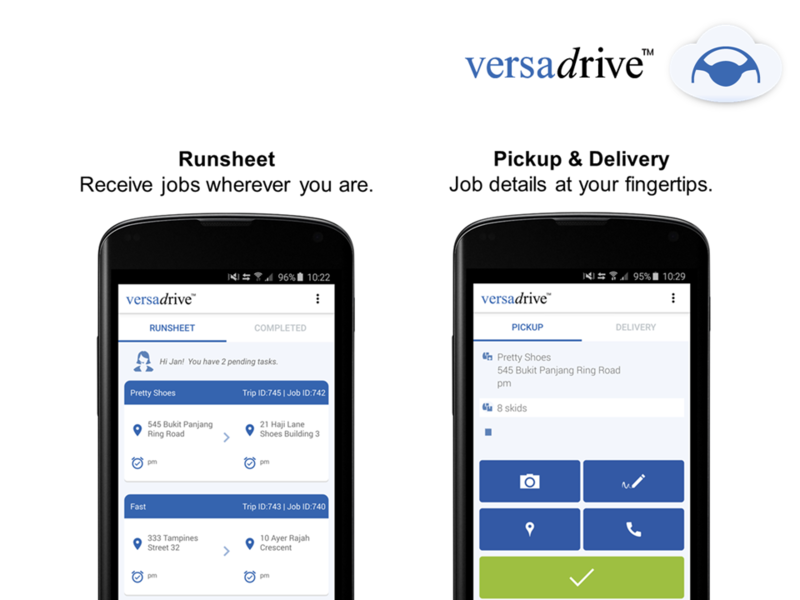 Fully web browser-based, VersaFleet is a central operations portal that enables operators to monitor job orders, assign trips and dispatch their drivers instantly via our mobile companion app, VersaDrive. With real-time notifications, operators enjoy 24/7 visibility over collection & delivery statuses. 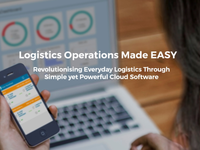 Powered by route optimisation, VersaFleet can assign and dispatch hundreds of jobs in mere seconds. 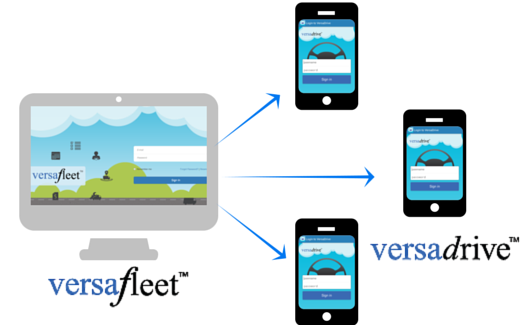 VersaFleet aims to be the Software-as-a-Service (SaaS) for the every-man in global logistics.